Without our Moms, what would we do? to show our gratitude and love widespread? Perhaps a celebration keeps Mom fed. With big brunch buffets or dinners with bread. With gifts that Mom will surely say woohoo! Rather than serving a high calorie spread. 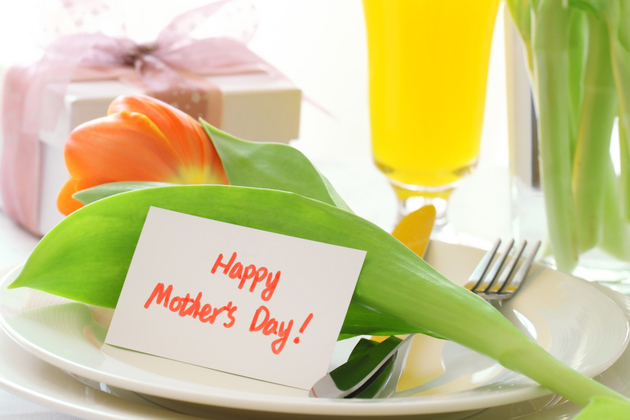 Why not say “I love you Mom” with these ideas instead? And to all your loved ones you hold dear! In health and wellness from StepAhead! For the cook: Pair a healthy cookbook with a kitchen gadget. With summer coming soon, a grill pan or vegetable steamer can come in handy. An oil mister will aid in healthier cooking. 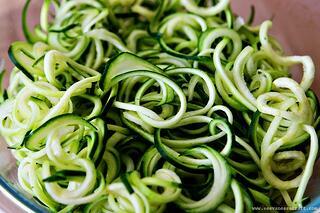 Another StepAheader uses a vegetable spiralizer to turn her healthy plate of vegetables into more creative dishes. 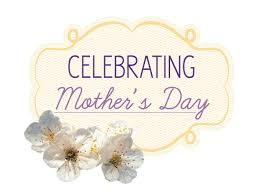 However, you choose to spend Mother's Day, let your wellness progress be enhanced and incorporated into your life (and those around you) instead of letting it be a bump in your road to success! Weight Loss Special designed especially for your mom. * Make an appointment by May 15th and receive 25% off any personal training, exercise class, Optifast package, or visit with doctor & nutritionist. * Offer includes a FREE Calorie Counter handbook!